Thus speaks the Lord, and His word is holy and true. What advantage do children have over adults? They have three advantages: in faith, in obedience, and in forgiveness. The child asks his parent about everything, and no matter what his parent replies, the child believes his parent. The child is obedient to his parent and easily subordinates his will to the will of his parent. The child is forgiving, and even though he provokes easily, he forgives quickly. Our Lord requires these three from men, faith, obedience and forgiveness. He desires that men believe in Him unconditionally, as a child believes in his parent; that they be unconditionally obedient to Him, as a child is to his parent; and that they be forgiving in relation to one another, not remembering evil and not rendering evil for evil. Faith, obedience and forgiveness are the three main characteristics of a child's soul. Purity and joy are in addition to these. A child is not greedy, a child is not lustful, a child is not vainglorious. The child's eye is unspoiled by vices, and his joy is unspoiled by worries. O brethren, who can make us over again into children? No one, except the one Christ. He can make us over into children and help us to be born again by His example, by His teaching and by the power of the Holy Spirit. O Lord Jesus, perfect in obedience and meekness, Eternal Child of the Heavenly Father, help us to become as infants by faith in Thee, by obedience toward Thee, and by forgiveness toward one another. I have crossed over, to the dark side. 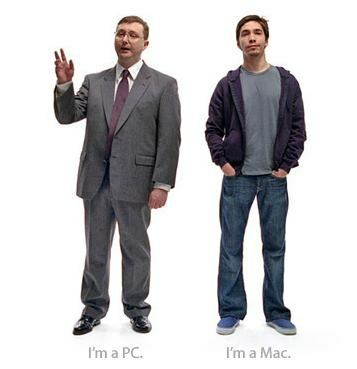 I am a Mac. This video is worth the time - seeing the faces of the people react to the destruction of Orthodoxy under communism - may none of us forget these lessons from history, nor the men and women who died for the faith.